Accidents can happen anytime and anywhere, especially in the workplace. The construction industry which has greatly flourished in the country is considered to be one of the most dangerous industries the world over. Since construction workers spend most of their time at the site, the chances of experiencing injuries or even death greatly increases. About 36 construction-related fatalities occur every year in the country. Workplace accidents in construction sites are frequent and can cause permanent disability to a person. This is why the government has exerted maximum efforts to ensure that stringent regulations and proper codes of practice are being followed to ensure the safety of workers all over the country. If the Accident and Prevention Plan is properly implemented, this will help workers have a positive outlook in the workplace, increase their productivity, and reduce expenses of the company in terms of claims for compensation. An Accident Prevention Plan is a comprehensive list that tackles every aspect of a construction project. It should be noted that there are two points that should not be overlooked. Employers should make it a point to include in the company’s Accident Prevention Plan the usage of safety barriers at construction sites. All construction projects are required by the law to utilise strong and effective safety barriers for isolation, demarcation, and zoning. It is one of the most important safety precautions in construction which protects both the workers and the people who regularly pass by the construction site. 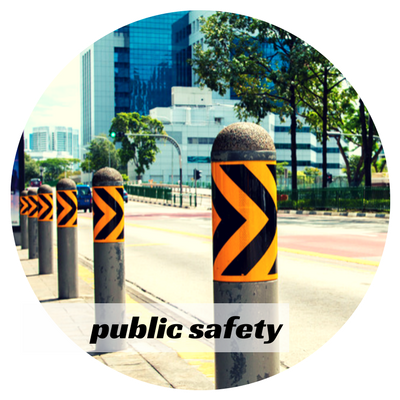 Safety barriers can be easily installed in any construction site because of their portability. In cases where the safety barriers are used for demarcation and isolation, the safety barriers to be used can be made from plastics of bright colours to ensure that they are visible to anyone. The proper use of scaffolding in construction sites should also be an area of focus in an Accident Prevention Plan. These structures are used when workers need to access hard to reach areas at the site. 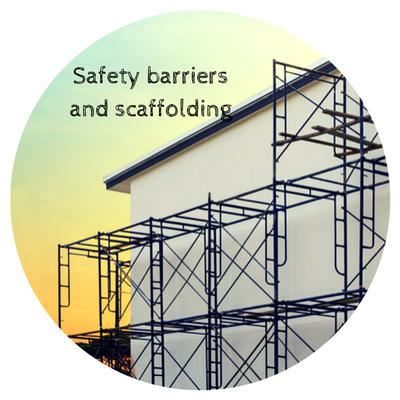 It is one of the major causes of injuries and fatalities in construction sites, which is why regulations regarding the correct use of scaffolding have also been implemented. Workers who use this should undergo proper training to ensure that they know how to assemble, use, and dismantle scaffolding at the site. General guidelines also exist for scaffolding manufacturers, business owners, employers, and workers regarding the use of scaffolding. Procuring equipment to secure the safety of the workers and the public may sound a bit pricey, but it will reap greater benefits for the company in the long run. 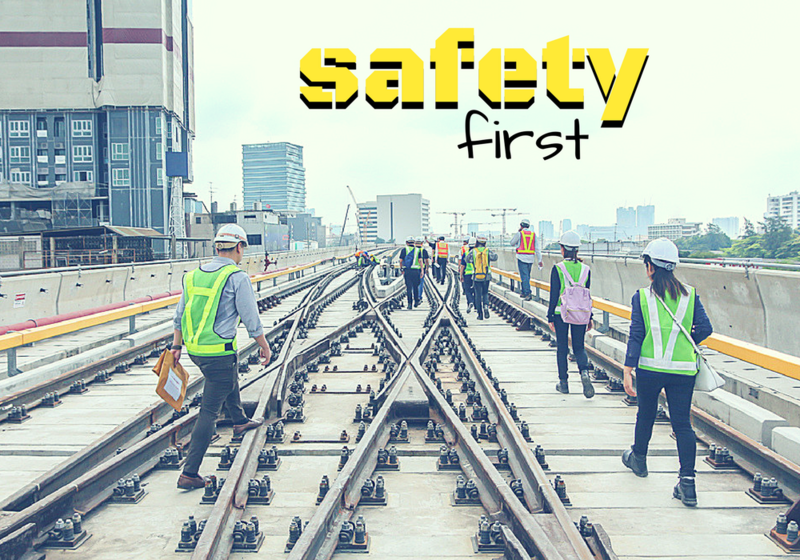 Safety should always be the main priority of any business. Verge Safety Barriers fully understands the need to comply with the national requirements related to workplace health and safety. This is why the team of Verge Safety Barriers made it a point to design safe and attractive equipment that properly segregates the work area from vehicle traffic and the public. Verge Safety Barriers is a family-owned business, and their criteria for success is the level of satisfaction of their customers. Their equipment is not limited to construction sites only, and can also be used in shopping centres, loading docks, freight terminals, warehouses, and terminals. Do you already understand the importance of workplace safety? Order your safety equipment now.